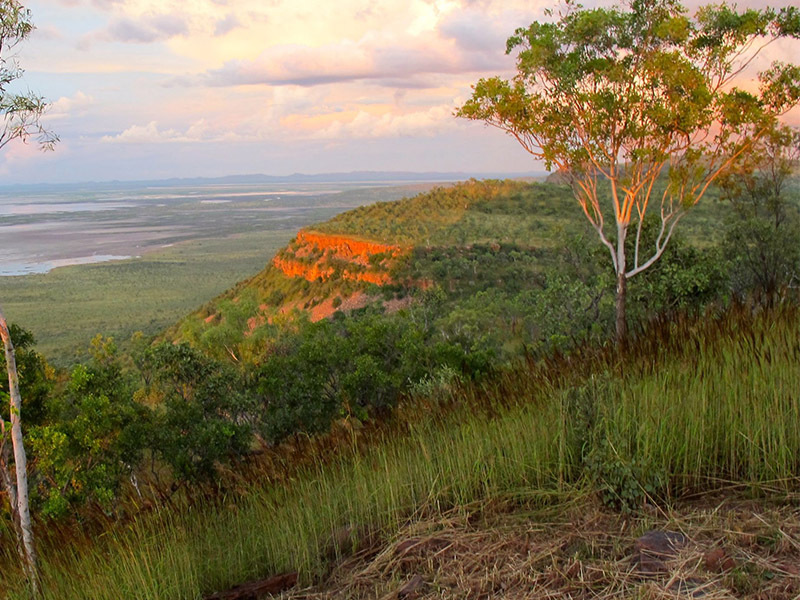 There are few places in the world as unchartered as the Kimberley region of WA. 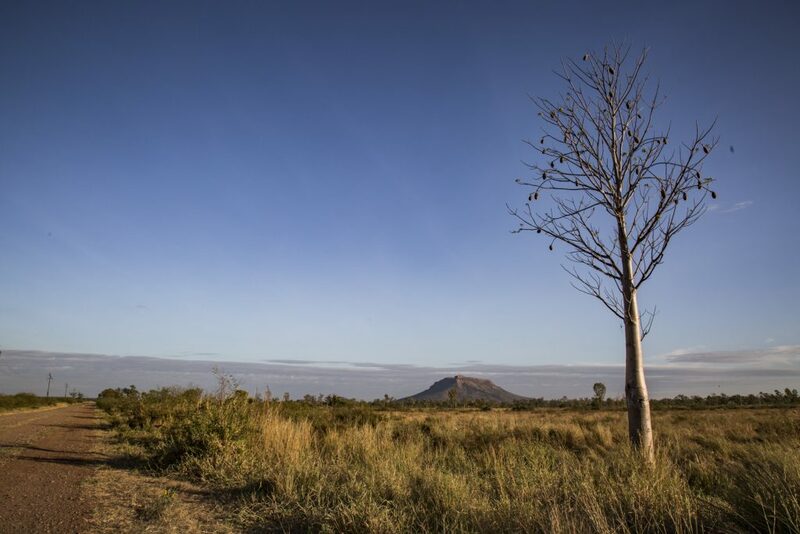 A landscape of towering red escarpments dotted with intriguing Boab Trees, and meandering abundant river systems. A bucket list destination for many, those fortunate enough to have experienced it are forever changed by it. A trip with Northbound Charters offers so much more than the opportunity to catch your own dinner. In fact, you don’t even have to wet a line if you’d prefer. 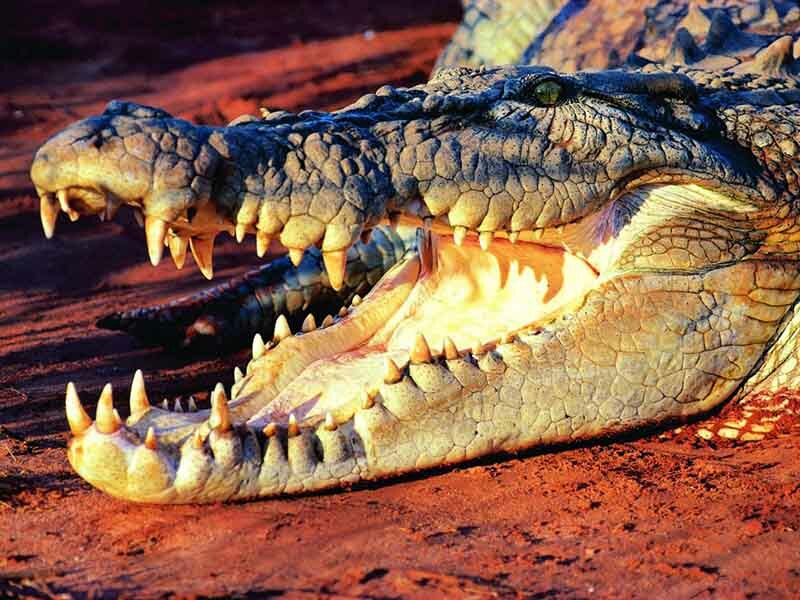 The Kununurra region showcases stunning scenery and some fascinating history, along with many opportunities to view a wide variety of rock art, hidden waterfalls, rare birds and saltwater crocodiles. We would love the chance to take you onto the water on a custom adventure to explore the rivers of the Kimberley. Make sure you bring your camera! 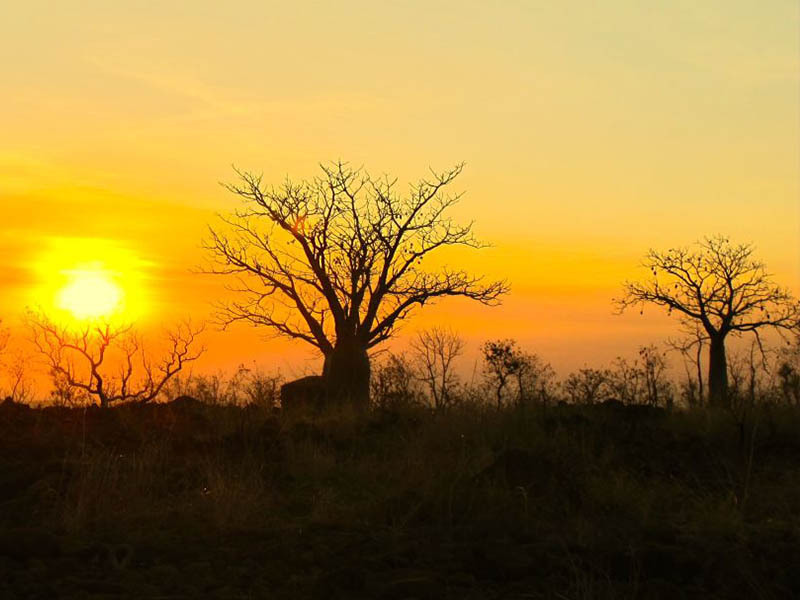 The Kimberley covers an area of 423,000 sq kms and every pocket features breathtaking scenery, flora and fauna unique to the area. Let us share our backyard with you! 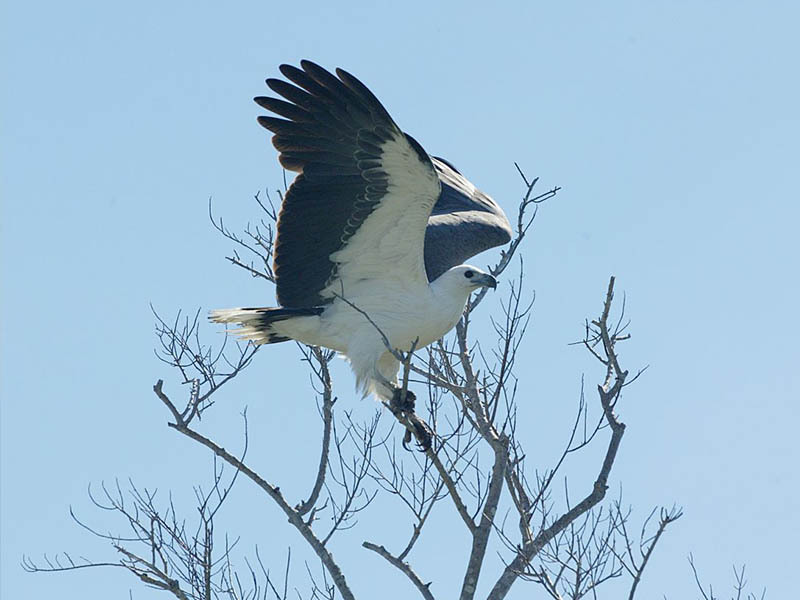 Northbound Charters can help transport you on our vast waterways to help you spot that rare bird or capture the perfect image of a Kimberley sunset. Birdwatching is available if you know where you want to go, and we are always keen to help you get the close up shot of the saltwater crocodile. A camera is one item that we recommend everyone takes aboard one of our tours! 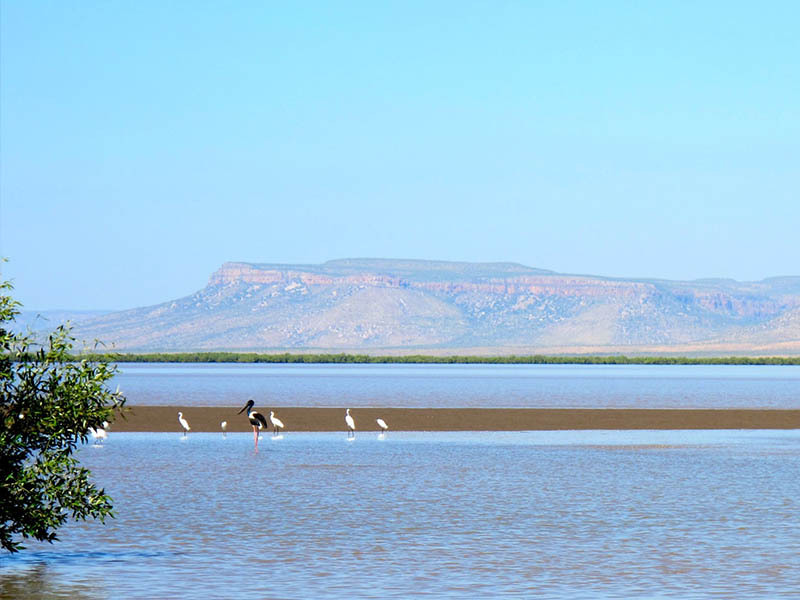 Our expertise is in fishing the waters of the Kimberley, but we love and appreciate the wildlife and scenery of our amazing region, so are more than happy to help you experience it. 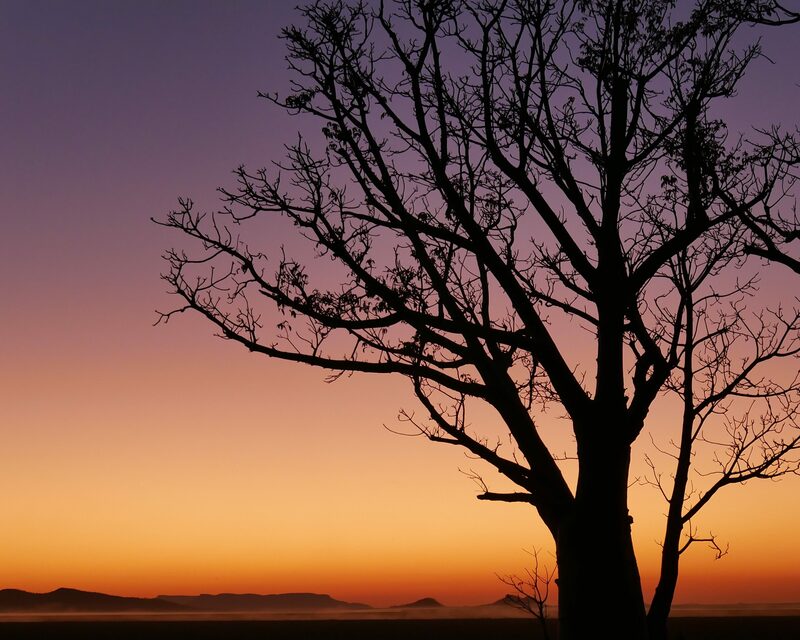 The Kimberley is so much more than just a fishing destination! Northbound Charters operates out of Kununurra, exploring the local waterways, remarkable scenery and iconic attractions to provide you with the best experience. 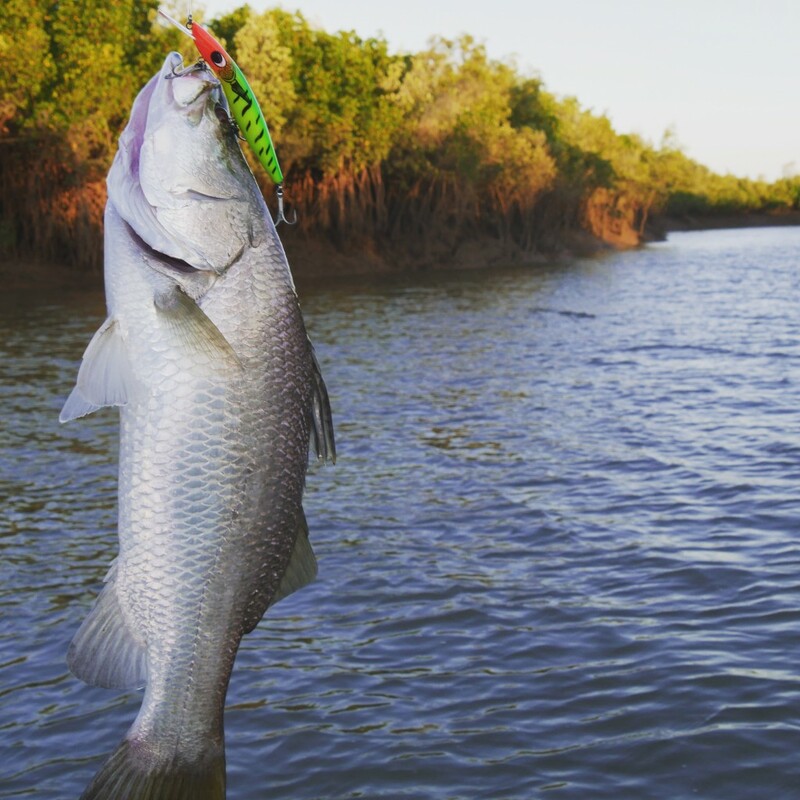 We combine fishing and ground tours to ensure you see everything on your Kununurra bucketlist. On the water we visit Lake Kununurra, the Lower Ord River, Pentecost River, Wyndham Port and many other coastal locations. We also offer extended multi day fishing charters exploring a variety of locations for the committed fisherman. 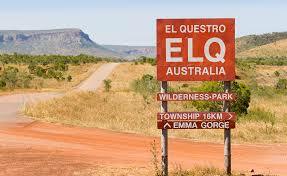 We will take you off the beaten track and into remote waterways normally only fished by the Kimberley locals. 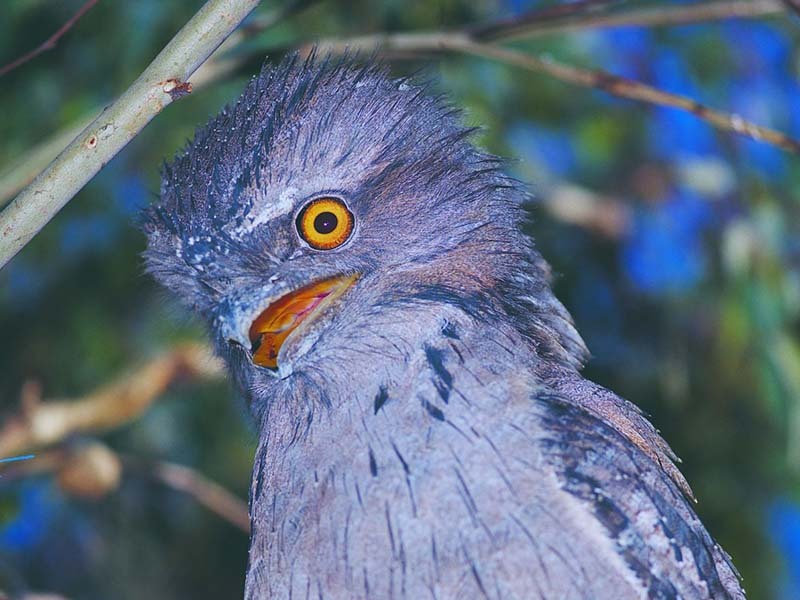 We can help you to experience the joy of crossing over the iconic Ivanhoe crossing as we depart on a fishing adventure, or combine a half day fishing with lunch and a swim at the famous Zebedee Springs, Emma Gorge or Home Valley Station. Our custom fishing itineraries and flexible approach mean that you will get the most out of your time in the Kimberley.